Sure...we all know about pumpkin and pecan pie, but what if you want to do something a little different this year? 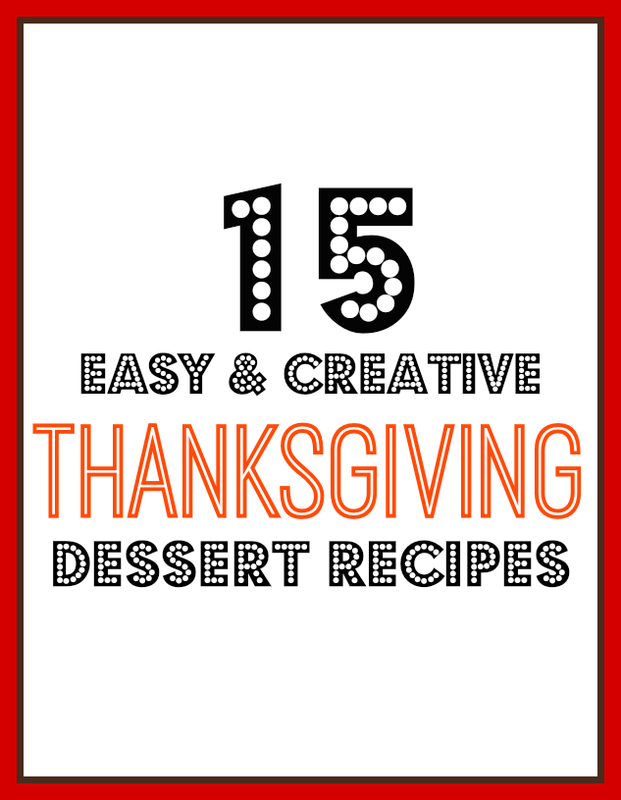 Here are 15 of my favorite ideas for easy Thanksgiving desserts that are a little bit more creative than the usual. From super simple brownies with fresh cranberries, to a slightly more elegant layer cake, I'm sure you'll find something perfect for your celebration! This simple, nutty walnut layer cake is rich with great Fall flavors and will be a hit on your holiday table. 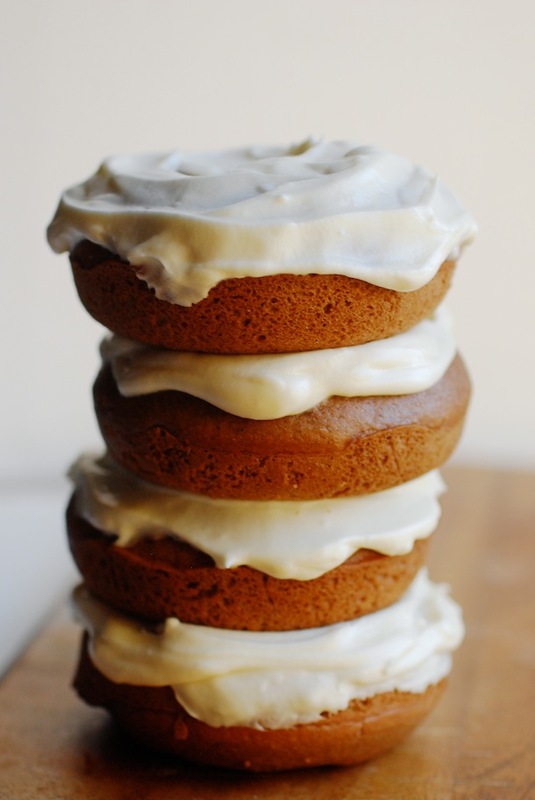 You are going to love the orange frosting! 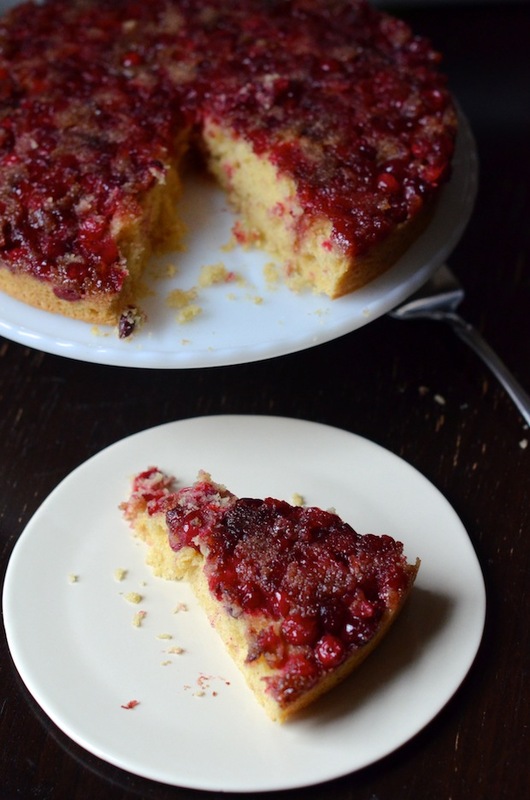 The mix of tart berries, sugary caramel, and sweet cornmeal cake is perfect for Thanksgiving. It's just as pretty to look at, too! You will want to double the batch of these chewy ginger cookies--they have a tendency to disappear! Keep all your guests happy by serving a platter of these delicious vegan cookies--they're like tiny little bite-sized cakes! 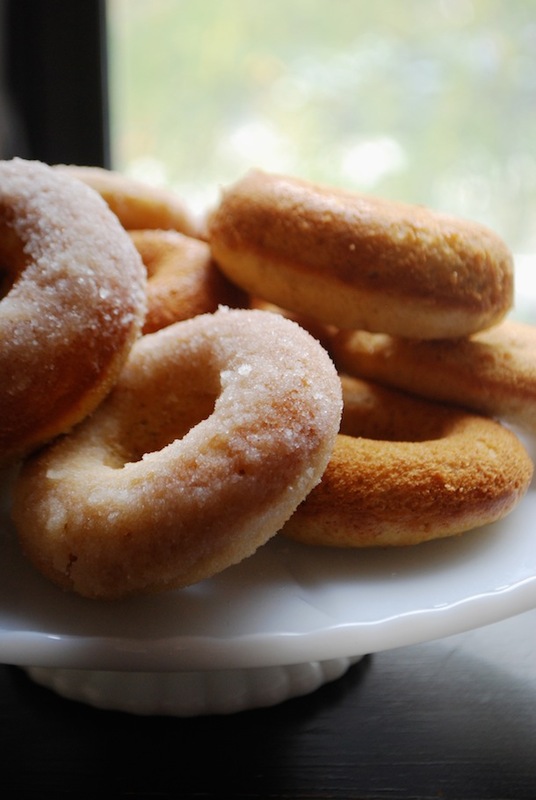 Who needs cake when you can have doughnuts! After a big meal, it's nice to serve up something to nibble on with coffee and conversation. 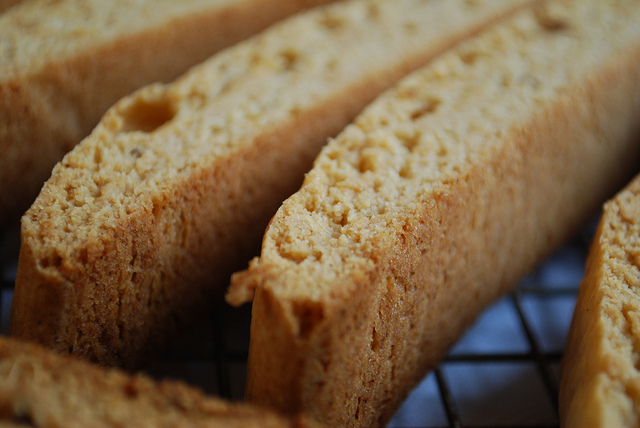 These crunchy anise biscotti are just the thing! Perfect for dipping in coffee or sweet wine. 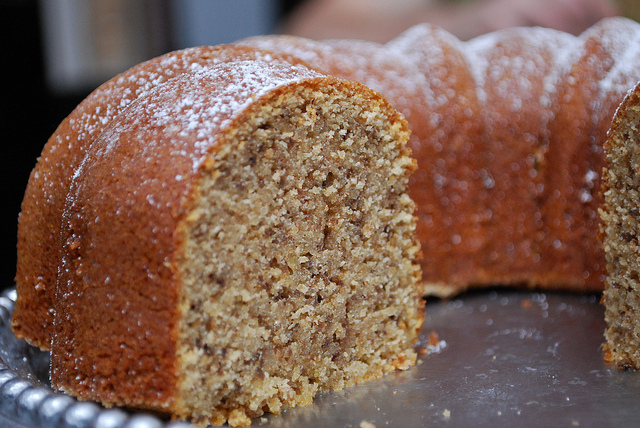 This easy cake is simple to make, but the flavors are absolutely incredible. 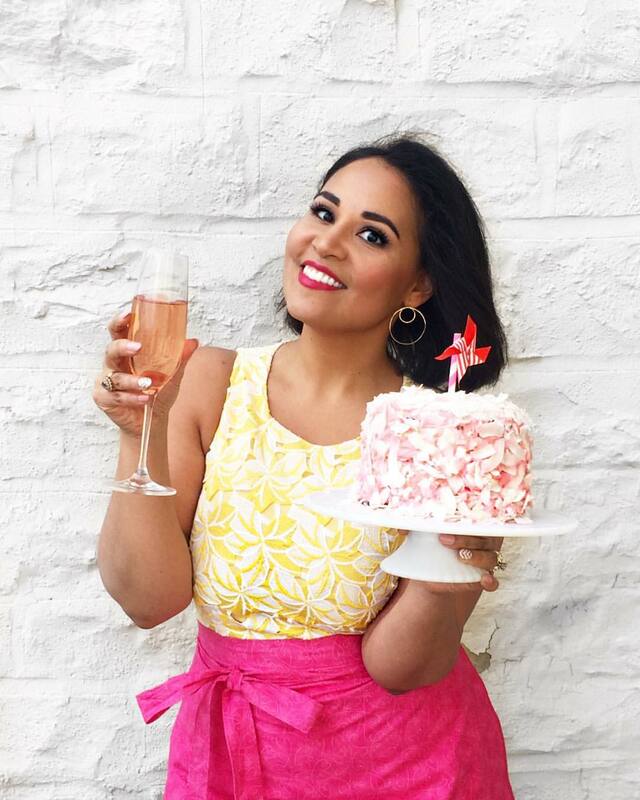 Perfect for a special occasion! 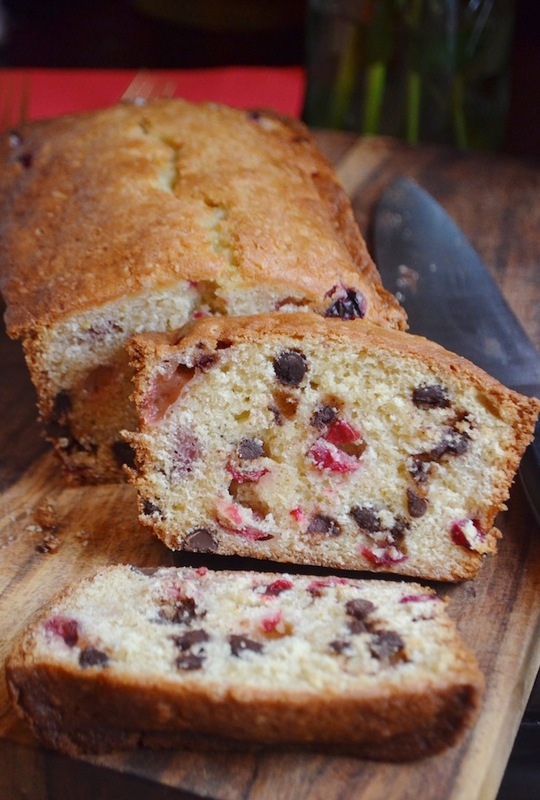 Cranberries and chocolate are a match made in heaven. Give this easy loaf cake a try! 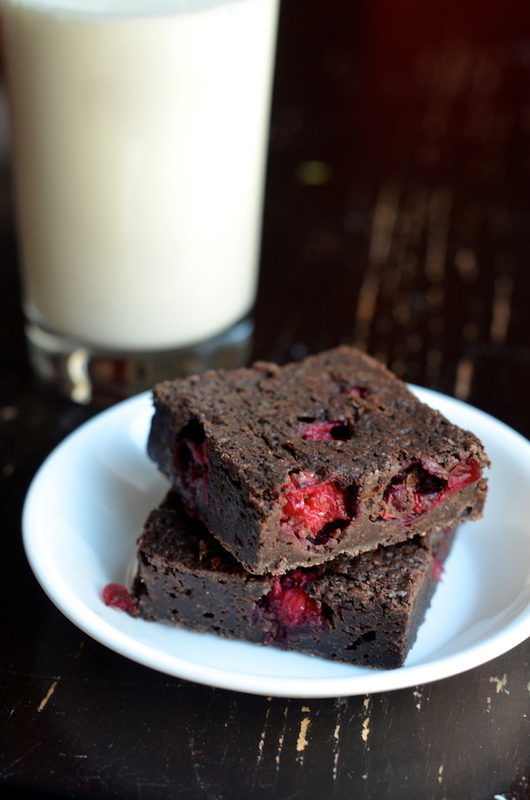 Add fresh cranberries to a simple brownie batter for a unique dessert that will please a crowd. 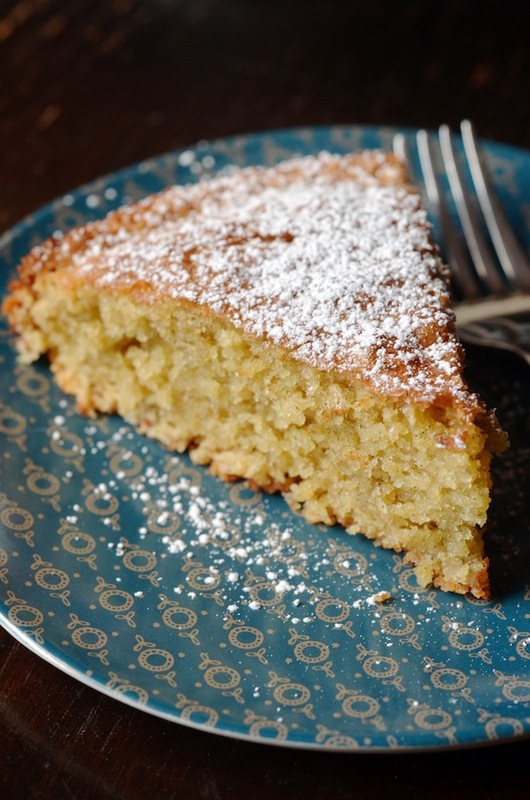 This delicate, buttery cake is just the thing to serve if you have gluten-free friends or family joining you this year. An easy baked homemade version of the farmer's market favorite. 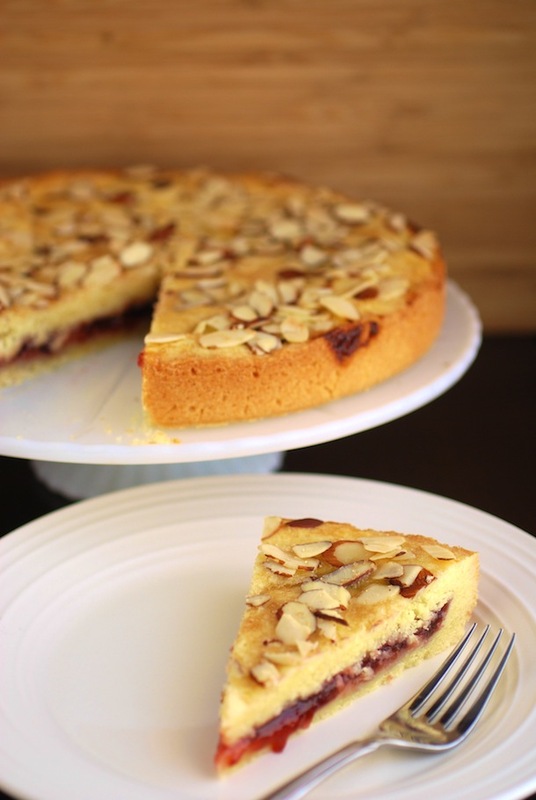 Swap in cranberry sauce for the raspberry jam in this shortbread cookie cake, and you'll have a stunning Thanksgiving dessert that will impress. Made with whipped cream instead of egg whites, this "cheater" mousse is super easy to make and serve. 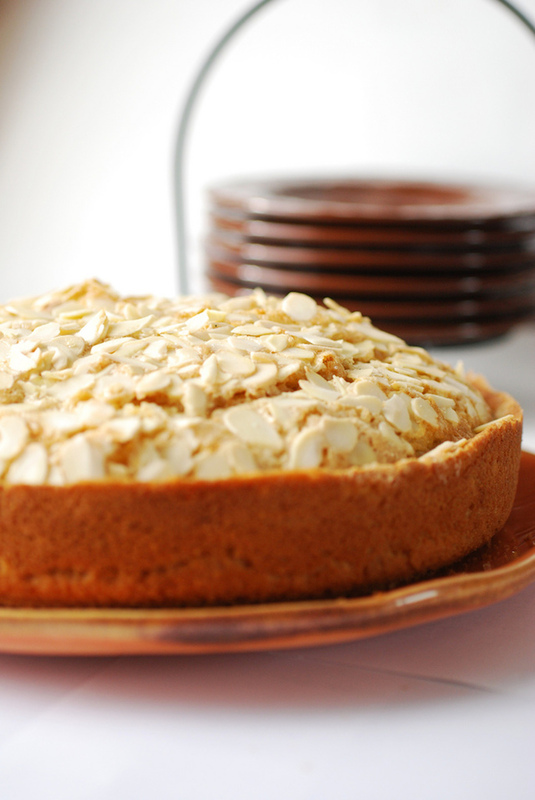 White wine baked into this easy cake make it an elegant and festive holiday dessert. Want more holiday recipes? Check out my eCookbook: The Puerto Rican Christmas Table with 40+ recipes and full-color photos. 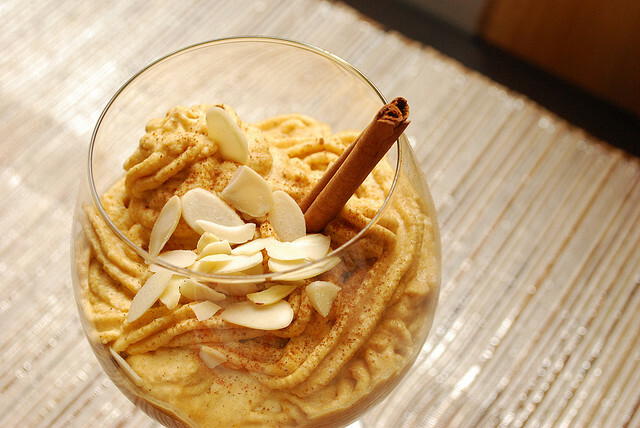 Amazing recipes for the whole holiday season!